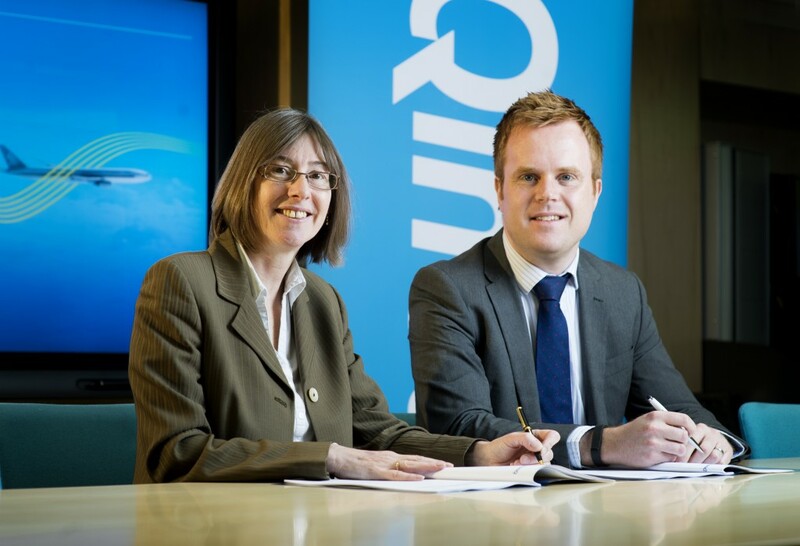 UK based air traffic services provider, NATS has been awarded a seven year contract extension to continue its work with QinetiQ, the defence technology company that operates a number of Ministry of Defence test and evaluation air ranges. The contract renewal will see specialist NATS air traffic controllers facilitating live weapons tests at ranges throughout the UK, including the use of state of the art fighter aircraft, armoured vehicles, ships and Remotely Piloted Air Systems (RPAS). QinetiQ operates and manages some of the MOD’s core Test and Evaluation (T&E) Air Ranges in the UK at MOD Aberporth, MOD Hebrides and MOD West Freugh. All of the ranges are operated under a 25 year Long Term Partnering Agreement, which delivers T&E and training support services to the MOD. Working with QinetiQ at the ranges is very different to conventional air traffic management. NATS’ role is to advise on and devise the air traffic management element of each trial, working to ensure the vehicles – whether they are fighter jets, RPAS, ships or tanks – are where they need to be for any particular test to ensure that the right data can be captured for analysis. Air traffic controllers also have to keep the airspace ‘sterile’. Infringements into segregated ‘Danger Area’ airspace are always an issue wherever they occur, but never more so than where fast jets and live weapon trials are taking place.